Apex ClinicNewsUncategorisedDon’t let back pain ruin your fun in the sun! Don’t let back pain ruin your fun in the sun! Getting ready to jet off on a summer holiday? Here at Apex Clinic, Belfast, we frequently hear how back pain has ruined patients’ holidays. With long flights, lugging suitcases around, not to mention hours spent lying on hard sunloungers, it isn’t surprising that many people feel worse when they return from what should have been a week of fun in the sun! This month, Apex Clinic Founder and Spinal & Headache Physiotherapy Specialist, Rebecca Nelson, shares some valuable tips on how to look after your back this summer. Long haul flights have the potential to play havoc with our lower backs, so the key is to recline your chair as far back as possible, for as long as possible. Position your chair as far back as it can go, to achieve the optimum sitting position. This angle will reduce the load placed on the discs in your back, making them less susceptible to injury. Furthermore, keep your knees comfortably bent when sitting. I also recommend getting up and walking around the plane at regular intervals for a few minutes at a time. You might be surprised to learn that for the first 24 hours after flying, your back is more vulnerable to a disc injury. Holidays are the perfect time to unwind so start your trip as you mean to go on. For the first day, steer clear of activities which can load your back, such as heavy lifting and running or walking up steep hills. Relaxing by the pool all day might sound like heaven, but hours spent on sun loungers are disastrous for people with lower back pain. A few simple steps can be taken to keep your back pain-free. If lying on your back, place a few towels down on top of the lounger to make it softer. Next, roll up one or two towels and place them under both knees, so that they are slightly bent. Towels are also handy for when you are lying on your tummy. Simply fold a beach towel to create four to six layers and place it below your tummy in order to stop your lower back joints jamming together. Finally, resist the temptation to lie for hours on end. Break up sunbathing with other activities such as swimming and walking to reduce the risk of a flare up of lower back problems. Hot days have us taking a dip in the pool to cool down. However, beware of doing the breaststroke, which can aggravate lower back pain. Instead, gently jog on the spot, tread water or front crawl to move around safely, minimising the risk to your back. Our backs endure several changes while on holiday so we recommend avoiding walking or running uphill as much as possible. Steep inclines place a high load on the lower back discs, causing pain and discomfort. Instead, for your walk or run, choose a flat surface such as the beach, which is great for shock absorption. A soft mattress can lead to waking up with back pain in the morning. If possible, ask for a replacement if your mattress is just too soft. If this isn’t an option, we recommend taking your bedding to the floor and sleeping there in order to risk waking up in pain. At Apex Clinic, Belfast, we are extremely proud of our high success rate in clearing back pain, even when patients have had unsuccessful treatments elsewhere. If you are suffering from back pain or sciatica, don’t give up on finding a cure. 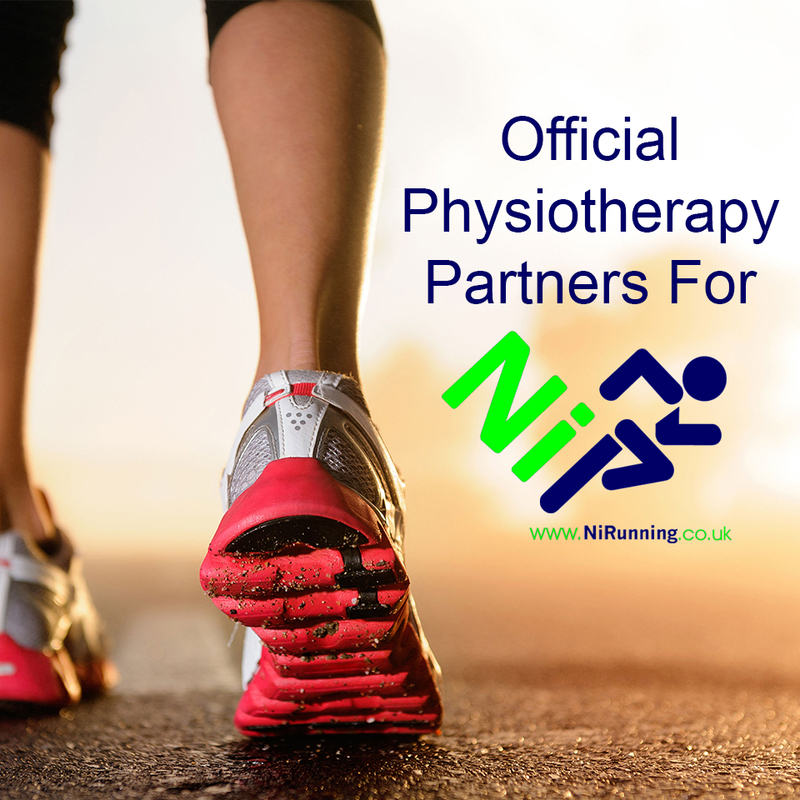 Book an appointment with one of our specialist physiotherapists for a second opinion. No GP referral is necessary.